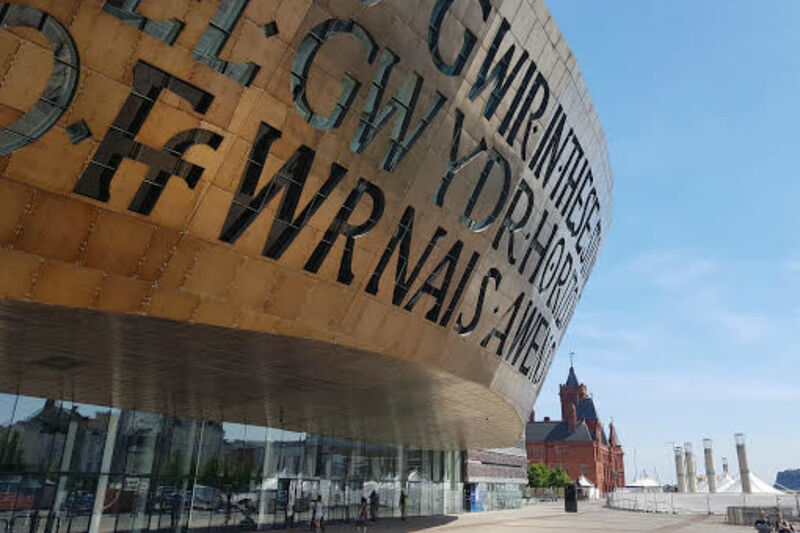 Three members of the Cabinet Office-based Constitution Group talk about their experience of 'shadowing' the Welsh Government as part of the 2018 Government Interchange programme. 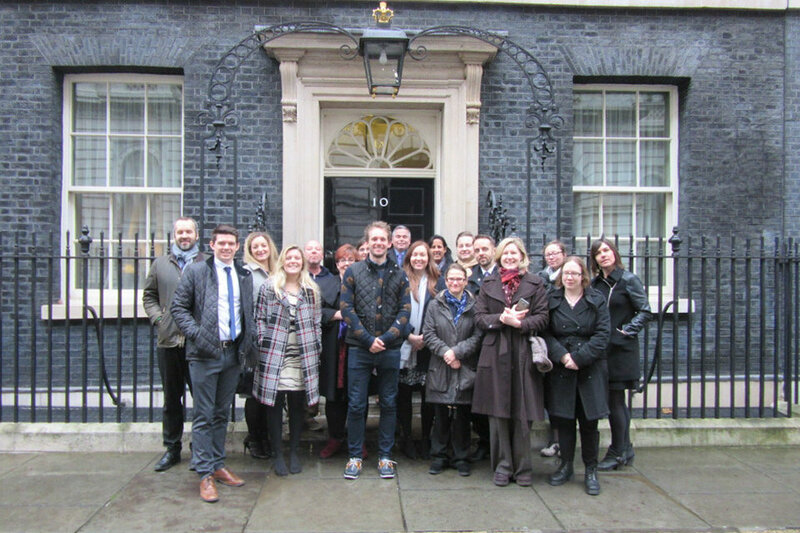 Find out about how to get involved with Interchange Week, which aims to build networks across Whitehall and the devolved administrations. 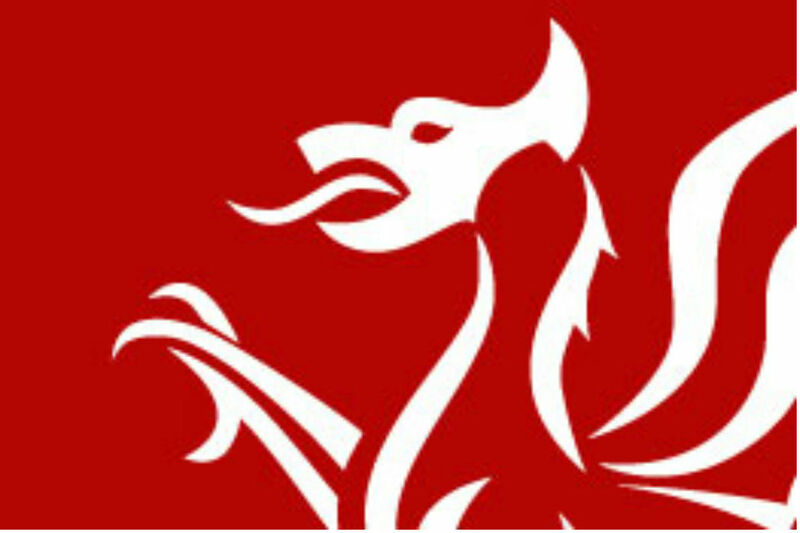 Shan Morgan reflects on almost a year as Permanent Secretary for the Welsh Government and how devolution has changed the landscape the Civil Service operates in. 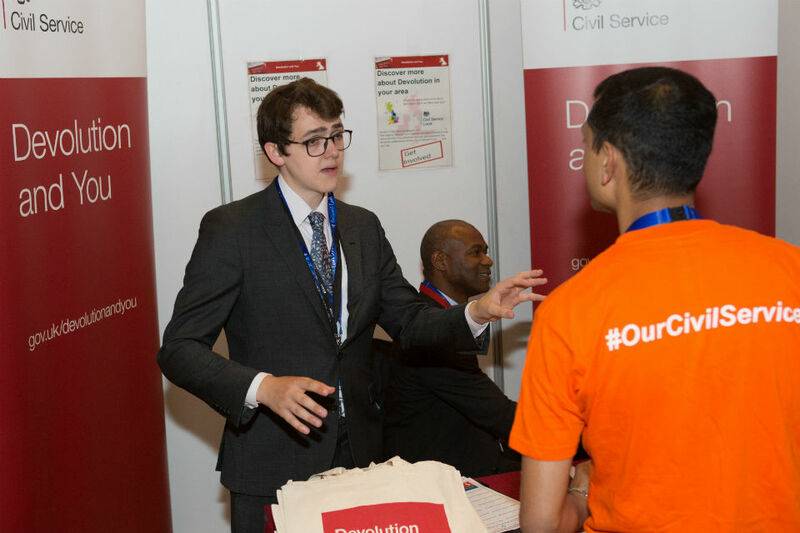 Danny Jeyasingam has six tips for civil servants on working with their counterparts in the different administrations in the UK.